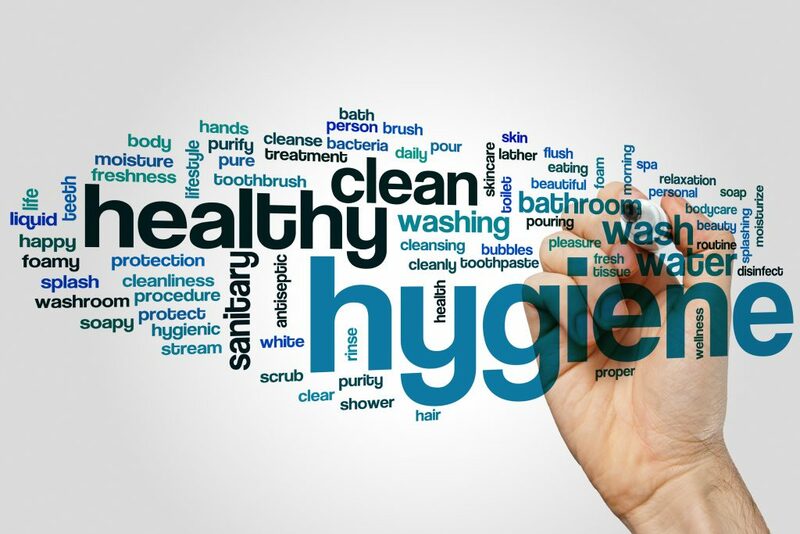 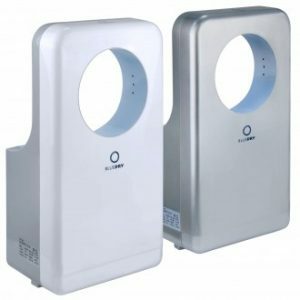 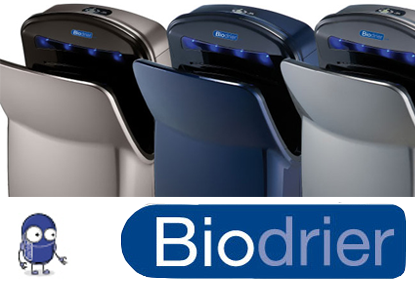 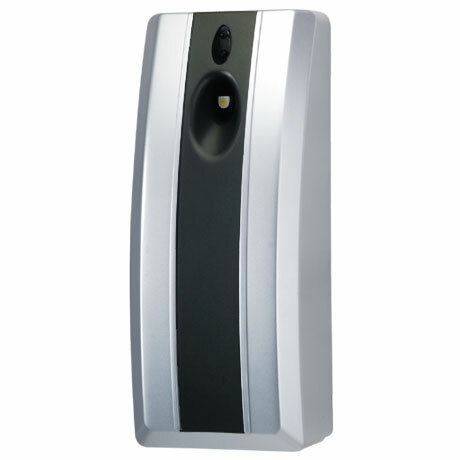 Available in white , satin or chrome finishes and for dispensing both “C” fold or interleave paper hand towels. 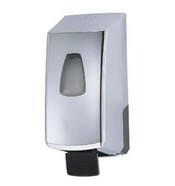 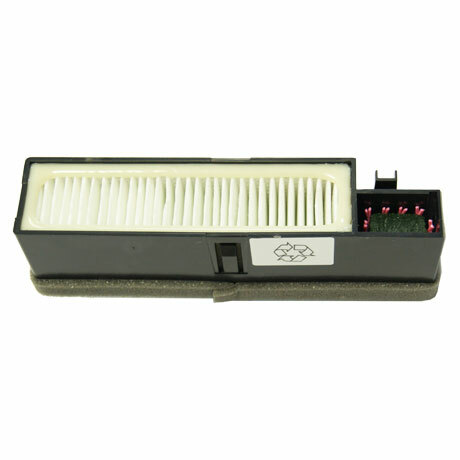 Also available in a full range of finishes, bulk fill for liquid soap or cartridges. 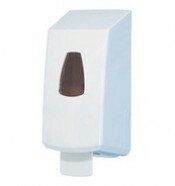 Foam soap dispensers also available. 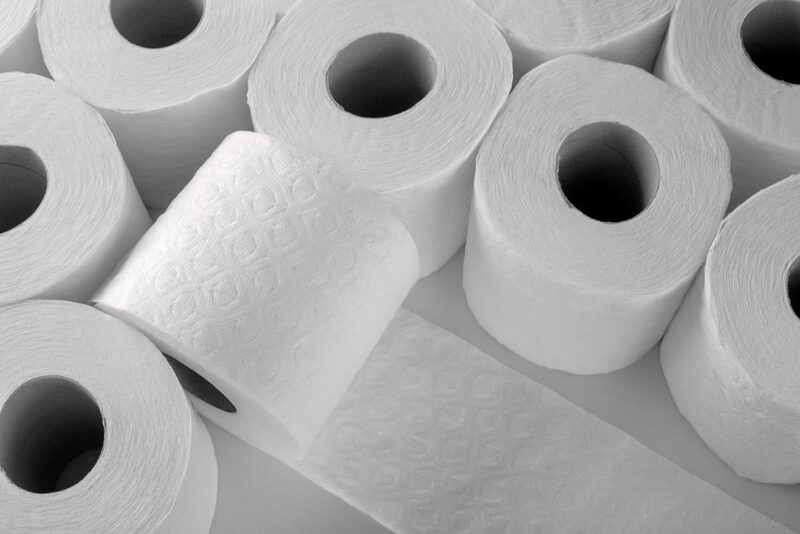 Twin Roll Dispensers with spare roll Jumbo & Mini Jumbo.